Pets are Welcome at Polhilsa Farm - Callington Cornwall -we are a Dog friendly Cornish holiday establishment. The Countryman Hotel - Something for everyone 9 Bedrooms - Ensuite rooms available ,situated just a two minute walk from the centre of the historic market town of Camelford. 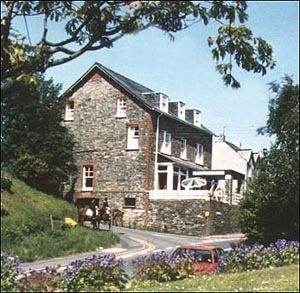 There are 9 tastefully furnished and decorated bedrooms, all with H/C, colour TV and tea/coffee making facilities. En-suite facilities are available, as well as single and family rooms. 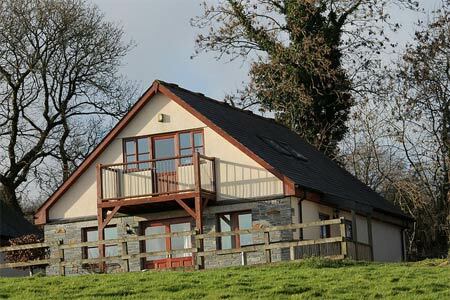 A peaceful holiday retreat of 7.5 acres, with a choice of self- catering accommodation lodges, We are a family run site set in 8 acres of woodland, tucked away in a peaceful little valley not far from Bodmin. No bar or entertainment, centrally located. On the Camel Cycle Trail. David Bellamy Gold Award for conservation. All Weather Fun for all the Family! 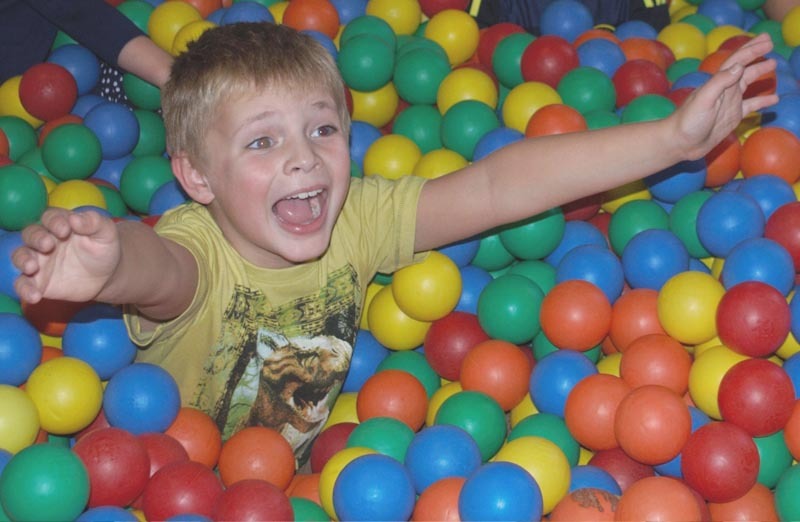 The Leisure Farm has over 45,000 sq ft of under cover entertainment, an acre of outside play areas and hands on fun with our friendly animals! Separate to the Leisure Park we also have 8 lanes of ten pin bowling, a 15 car dodgems rink, games arcade, restaurant and bar. Come rain or shine children and adults will be entertained all day! 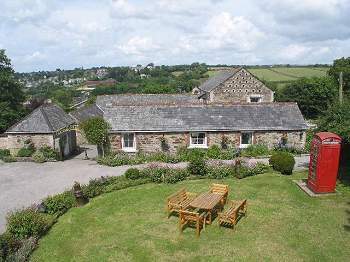 Welcome to our beautiful listed Georgian farmhouse with its spectacular gardens and view towards the north Cornish coast. Set in 2� acres of mature gardens. Ideally located for exploring Cornwall. two spacious double bedrooms; each with a super king size and the other with a king size - one is en-suite. There are also two single bedrooms each with 3 ft wide beds. 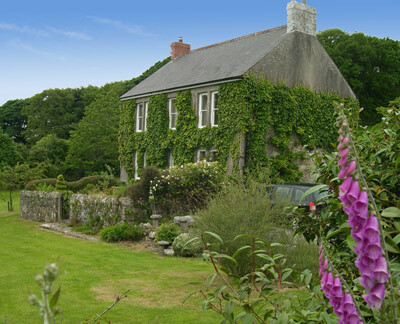 Pets are Welcome at Hallagenna Cottages - St Breward Cornwall -we are a Dog friendly Cornish holiday establishment. 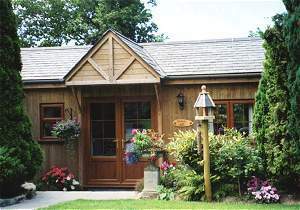 HOLIDAY COTTAGES WITH HOT TUBS 2/4 AND 6 BED COTTAGES.Two Fishing lakes and direct access to Uks Premier National Trusts LANHYDROCK HOUSE 500acres estate.15 minutes to EDEN and Beach with Pub and restaurant.See my website with availability page and prices. 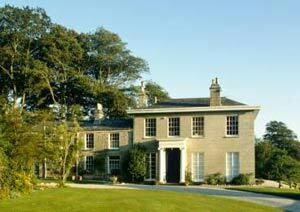 Pets are Welcome at Lanhydrock Farm Cottages - Bodmin Cornwall -we are a Dog friendly Cornish holiday establishment. High quality 4 star rating Bed and Breakfast accommodation - All rooms are ensuite. Our farm has the River Tamar as one of our boundaries. You are welcome to explore our beautiful countryside, ancient woodlands and river. We even have remnants of the old Launceston to Bude canal running through. There is a wonderful variety of wildlife to try to spot ranging from butterflies to red deer. Pets are Welcome at Rosevean - Bodmin Moor Cornwall -we are a Dog friendly Cornish holiday establishment. 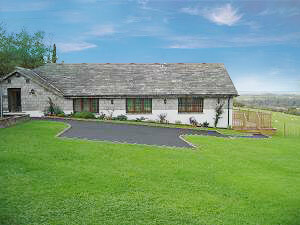 Two delightful self-catering cottages in a barn conversion , each sleeping up to 6. 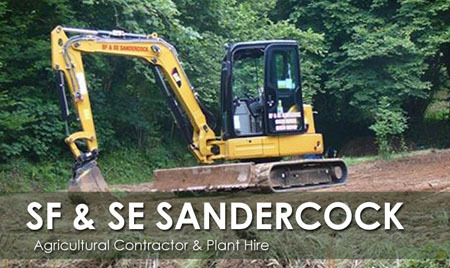 Located in the beautiful Tamar Valley. Absolutely ideal for exploring both Cornwall & Devon. Wheelchair access a priority with wheel in shower facilities and hoists available. Pets are Welcome at Todsworthy Farm Holidays - Gunnislake Cornwall -we are a Dog friendly Cornish holiday establishment. Six stone cottages imaginatively converted from traditional farm buildings, dating from the 1800s, arranged around a delightful, atmospheric courtyard. 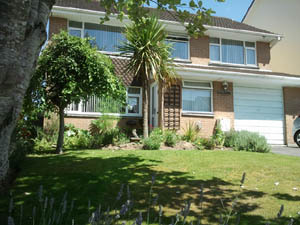 Garden with BBQ, childrens play area, games room and laundry facilities. 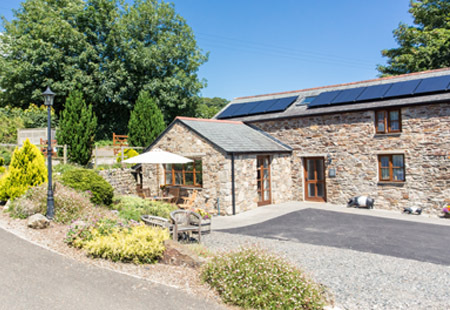 Pets are Welcome at Coldharbour Farm - Bodmin Cornwall -we are a Dog friendly Cornish holiday establishment. Well placed for exploring Cornwall being within easy reach of the A.39,the North Cornwall Coast and local town of Wadebridge. 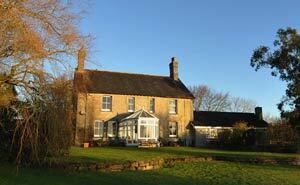 Very well equipped accommodation for 2 people plus up to 2 dogs. Secluded enclosed garden with parking on site. 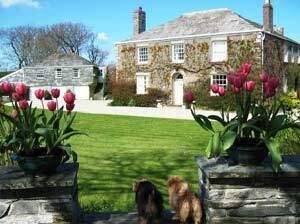 Pets are Welcome at The Garden House - St Teath Nr Port isaac Cornwall -we are a Dog friendly Cornish holiday establishment. A comfortable, well equipped end of terrace two bedroomed cottage with attractive enclosed back garden. 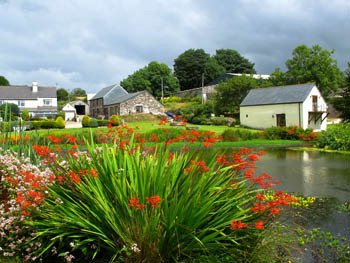 The picturesque and friendly village of St Tudy, with its pub and shop, is an ideal base for exploring all of Cornwall. 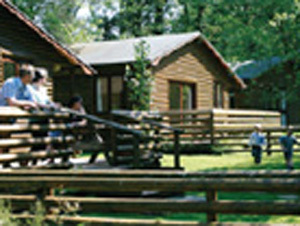 Sleeps up to 4 people, well behaved pets welcome. 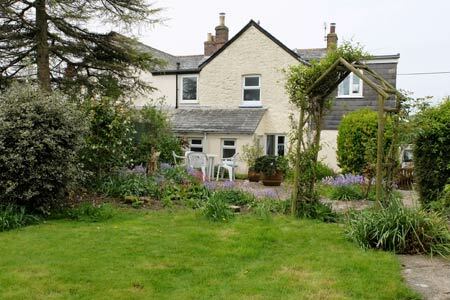 Pets are Welcome at Maymear Cottage - St Tudy, nr Wadebridge Cornwall -we are a Dog friendly Cornish holiday establishment. Welcome to Bridge Bike Hire, the original Camel Trails Bike Hire Depot. 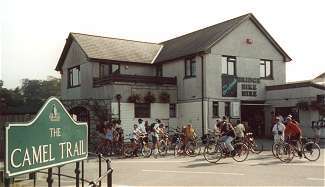 Now recognised as one of the countrys top bike hire facilities complementing the popular and very scenic Camel Trail. 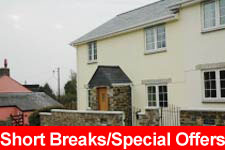 A great value B & B offering a warm welcome and comfortable accommodation close to Bodmin town centre. With pubs restaurants and many places of interest to visit, all within easy walking distance. Free Wifi - available 24/7. 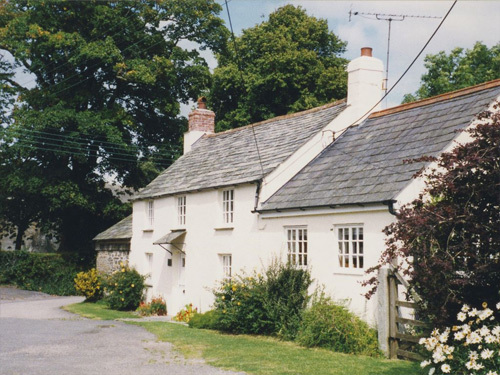 The accommodation is 200 yards from the Camel Trail - walking and cycle track. 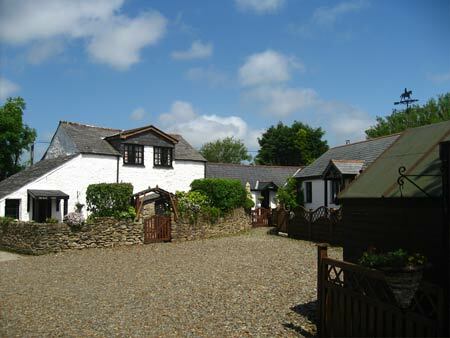 Pets are Welcome at Lanwithan Manor Farm - Lostwithiel Cornwall -we are a Dog friendly Cornish holiday establishment.